Today is the day that I get to take the "Activision" tag out of a Destiny story. Yep, Bungie is jettisoning themselves from the situation and now they'll have to take care of the series all on their lonesome. Director Luke Smith (the same Luke Smith who is infamous for his multiple instances of off-putting quotes and has mostly remained silent these past few years) took to Bungie's blog to sort of explain things, and while it's very vague, it does confirm a "busy year," for the game, among a few other tidbits. 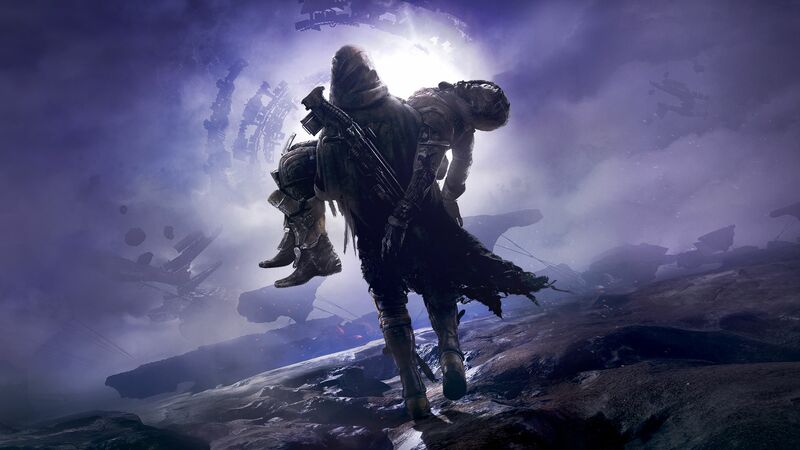 In the post he thanks Activision's High Moon studios and Vicarious Visions (who helped work on the Destiny series, whether you realized it or not), noting that the latter's "swan song" of content is coming this year. Smith also does the typical "we're listening" speech explaining that the team "learned a lot" from the various pratfalls of the last DLC, specifically calling out high power level requirements (something Bungie has been moving to lately as they increasingly cater to streamers, while most of the community isn't able to touch high-end content). Instead of addressing the concern head-on Smith proposes "catch-up mechanics" (a common MMO theme allowing players to increase their power level between major content drops), a weird angle given that Bungie used to handle high-end content well in the original Destiny. He ends by reaffirming that the company is "committed to Destiny." As someone who has played since the very first beta sessions for Destiny 1, I'm more than concerned. Although a lot of folks blamed Activision left and right for Bungie's misdeeds, a lot of the poor decisions that led to a rift in the community came straight from Bungie themselves. Time will tell if the game actually improves as a result of the split: right now it seems as if they still have a lot to learn all these years later and now have two less studios providing manpower.